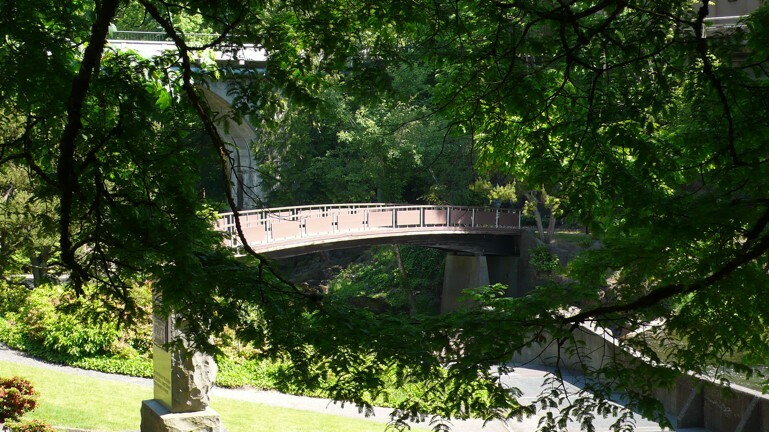 The changing seasons reminds us of regular housing market shifts too. However, the current market has been anything but regular. We are in a record long seller’s market, where homeowners have gained significant equity. However, as the beautiful autumn leaves began to fall something else started to rise – mortgage rates. That’s contributing to our market moving back toward balance. There is still a ways to go before achieving that healthier balance, but trends are shifting in that direction. With that in mind, here are some insights moving into 2019. In 2017, mortgage rates averaged just shy of 4%. Shortly after the start of 2018, 30-year, fixed-rate mortgages moved into the mid-4% range and stayed there until recently. Despite the sizeable jump, buyers pushed this to the second-best year-to-date for home sales. Only 2017 was better, and that record came after rates climbed from an all-time low average of 3.65% in 2016. In October, rates rose to the high 4% range. Already, we have seen a slight shift in the market. This isn’t to say the market has sputtered, it’s just shifting back toward balance. We’ve already seen a softening in the pace of rising prices. Given our big leaps in prices over the past 5 years (at more than double our historic rate of price gains), a softening is expected. Jobs and affordability are the key drivers in housing. Locally, both are hugely advantageous. 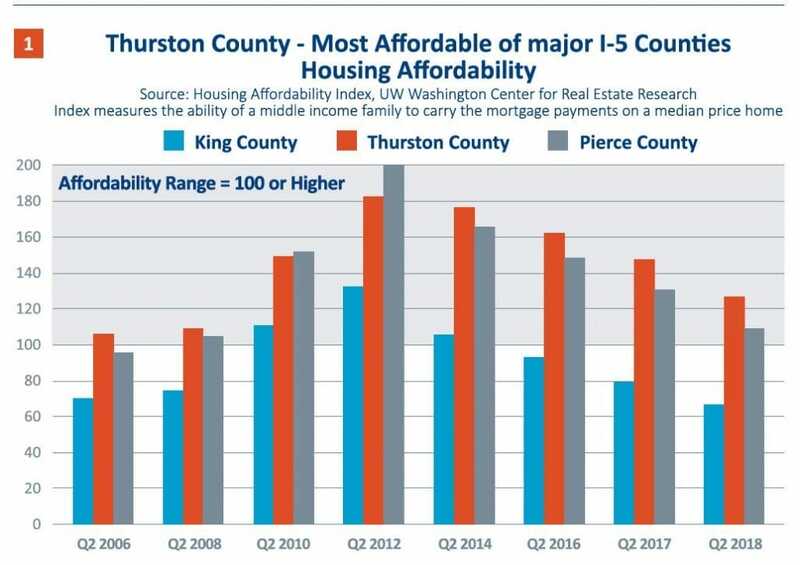 Unemployment is near an all-time low, and our affordability is best among major I-5 counties (See Chart 1). Affordability is a combination of both interest rates and home prices. Not surprisingly, rising prices and interest rates means affordability has dipped across the region. Still, our area remains comparatively strong. Therefore, the wave of people moving to the area will keep demand strong, just not nearly as much as we’ve seen over the last 18 months. For sellers and buyers, it means what it always has: keep a sharp eye on the market’s absorption rate and the competition. 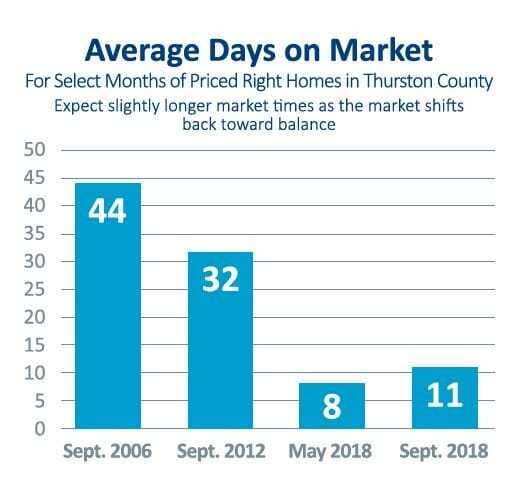 Well-priced homes are still moving quickly – though not as fast as we’ve seen the past couple of years. For sellers, we pride ourselves on helping create a great marketing plan: prepping the home, a winning promotional campaign, and a well-informed pricing strategy. But we don’t stop there. Moving all the way to a successful closing is the goal. Much skill and attention are needed to accomplish that in any market, especially one in transition. For buyers, we help them gain a great understanding of the market. Every location and price range have a different story. And each home does too. Some sellers are still receiving multiple offers, while others are ready to compromise to draw one in. By educating buyers about the broader conditions, as well as each home’s place in it, we can help tailor a fantastic buyer experience.